The British Financial Conduct Authority has published a warning about the broker Riel Investment. 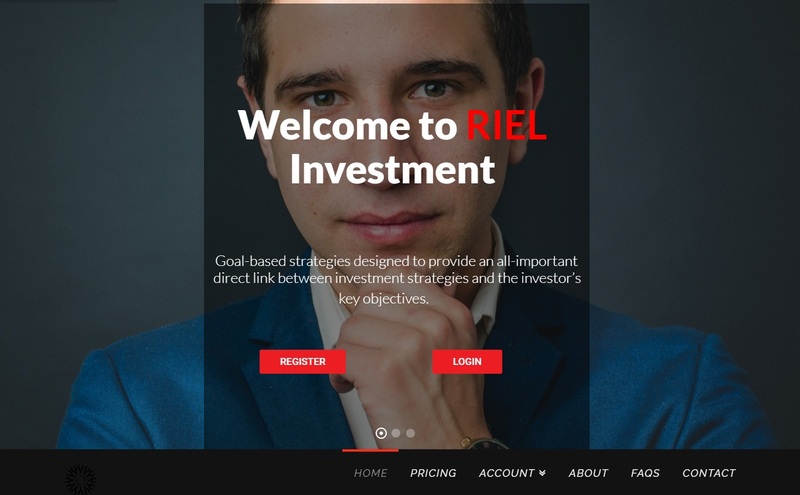 Riel Investment claims to be a broker and an asset manager with billions in its portfolio. Cryptocurrencies like Bitcoin allegedly are among the assets that this company manages. Riel Investment also claims that it is regulated in the UK by the FCA and in Cyprus by the CySEC. However, it is not true. The licence number shown on the Riel Investment website belongs to another company, and this is what FCA warned about. Riel Investment is not regulated, it is illegally using credentials of another company. We examined the offer of Riel Investment and we found investment plans with a monthly return up to 340%. This is a number that it is impossible to achieve in any legitimate business, so it clearly is a scam. Be sure to trade with genuine regulated brokers only.